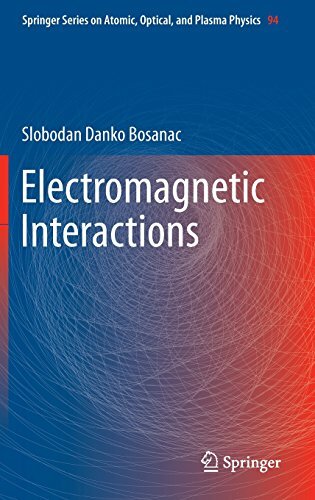 This book is devoted to theoretical methods used in the extreme circumstances of very strong electromagnetic fields. The development of high power lasers, ultrafast processes, manipulation of electromagnetic fields and the use of very fast charged particles interacting with other charges requires an adequate theoretical description. Because of the very strong electromagnetic field, traditional theoretical approaches, which have primarily a perturbative character, have to be replaced by descriptions going beyond them. In the book an extension of the semi-classical radiation theory and classical dynamics for particles is performed to analyze single charged atoms and dipoles submitted to electromagnetic pulses. Special attention is given to the important problem of field reaction and controlling dynamics of charges by an electromagnetic field.